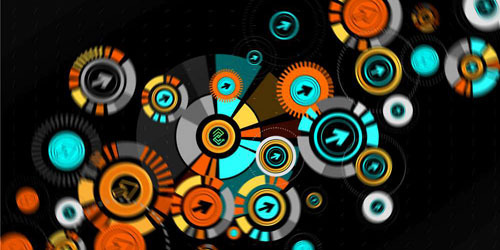 Throughout the 20th century, Humanity has experienced the most spectacular and vertiginous advances in all History. 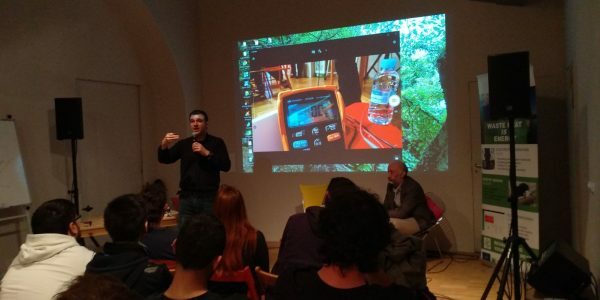 Much of this evolution is explained thanks to an energy model based on fossil fuels that, on one hand, have provided us with easy and abundant energy, but on the other, has put our Planet into a limiting situation. 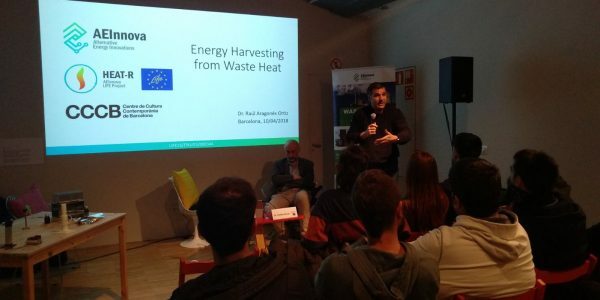 It is evident that our survival as a species lies in a decisive transition towards a new social and energetic paradigm where renewable energies, circular economy and technology must necessarily be taken into account. 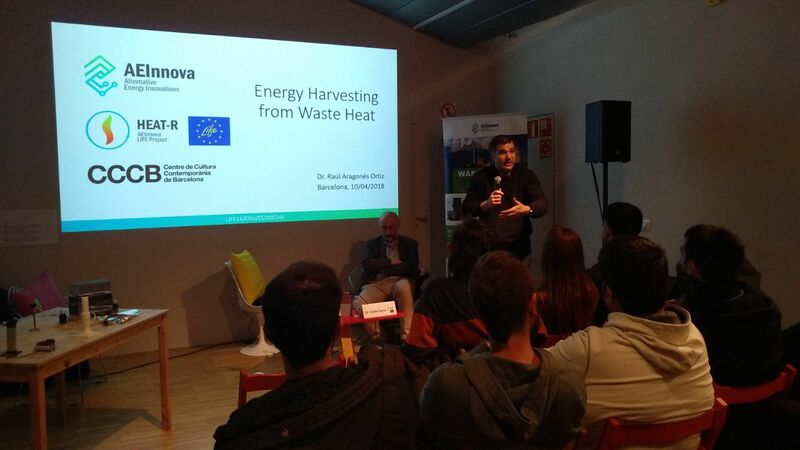 Raúl Aragonés, Chairman of AEInnova, and Dr. Carlos Ferrer, CSO, talked about the current situation of Energy Harvesting and how it will become a key element in a new energy paradigm of a hyperconnected world in front of 50 students in Energy Degree and VET at the CCCB, one of the most famous spaces for creation, research, exhibition and debate on contemporary culture. 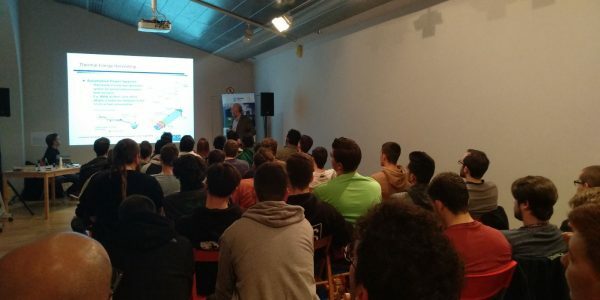 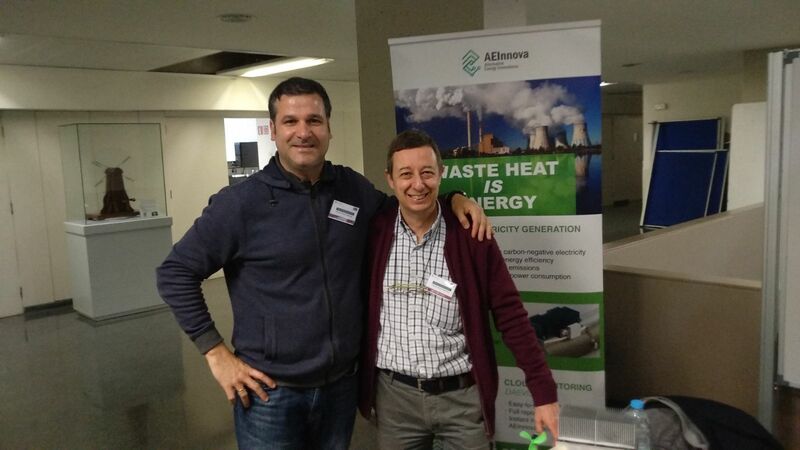 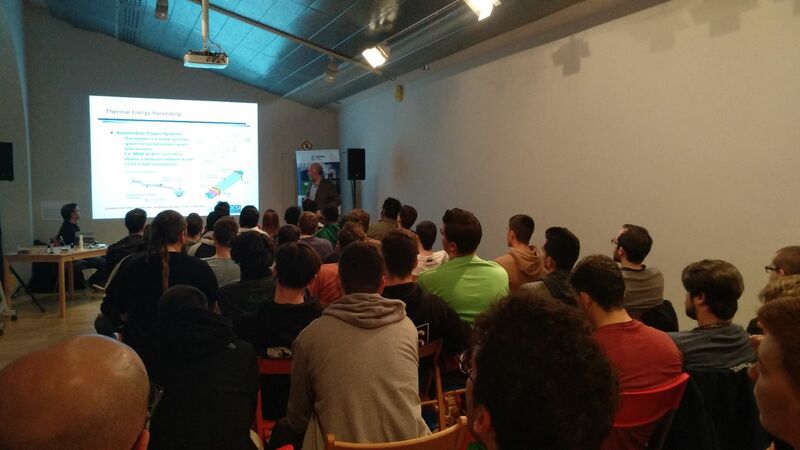 It was a great experience sharing our knowledge about Energy Harvesting techniques with future energy professionals. 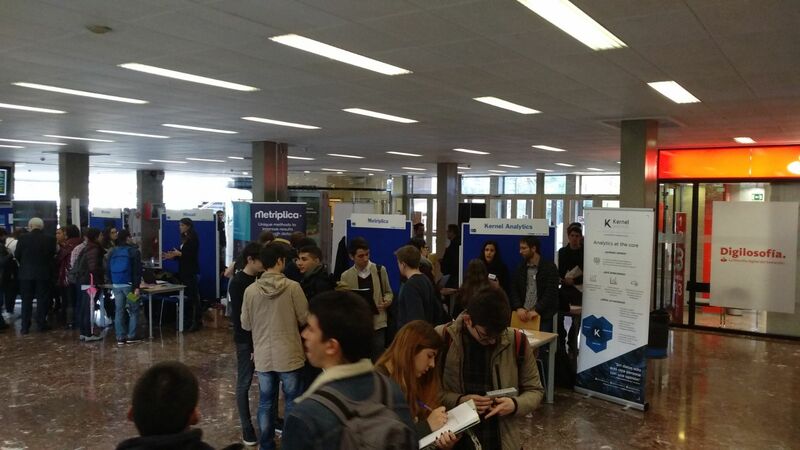 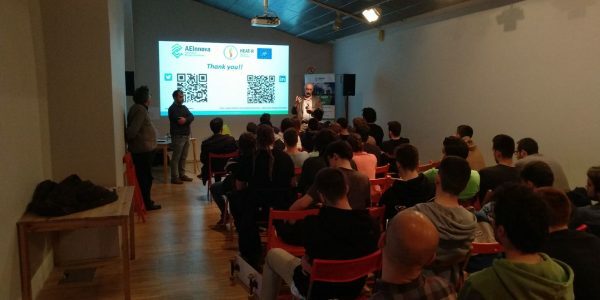 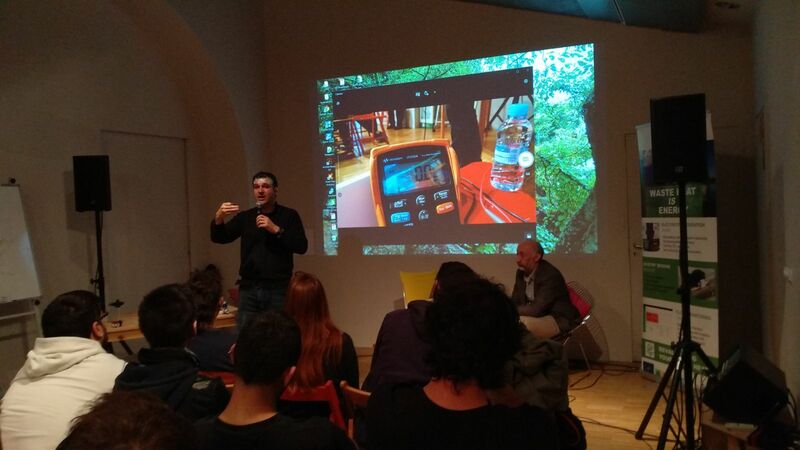 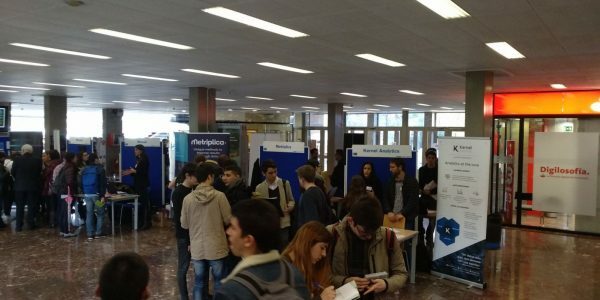 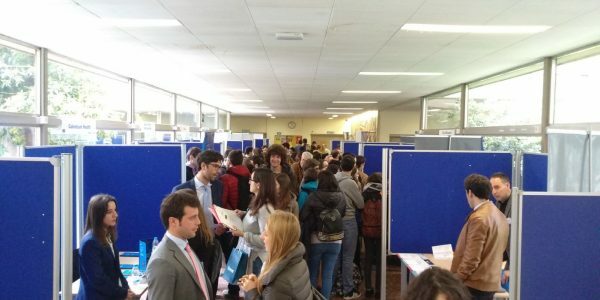 On March 15 we participated in the 8th edition of the Tech Demo Day organized by La Salle. 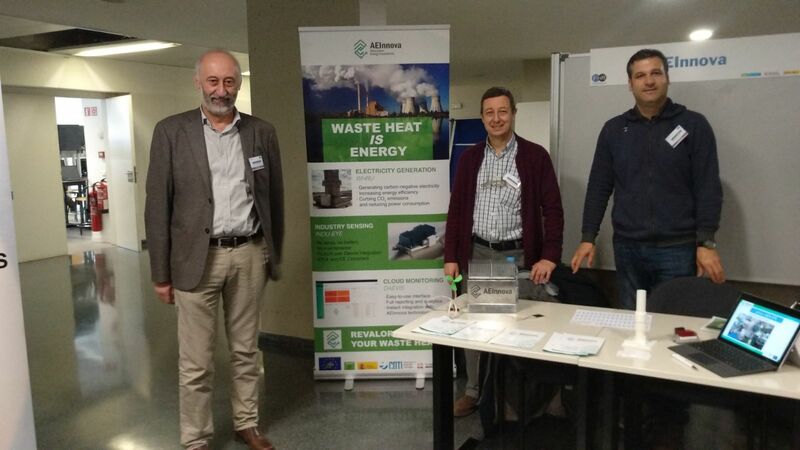 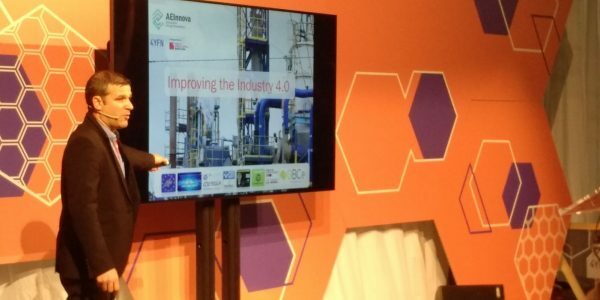 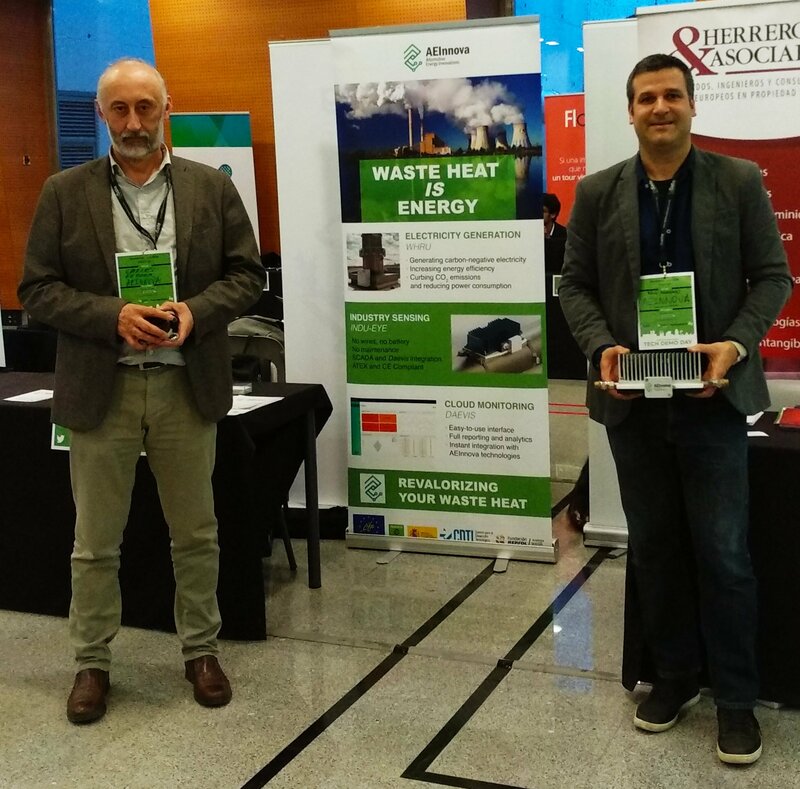 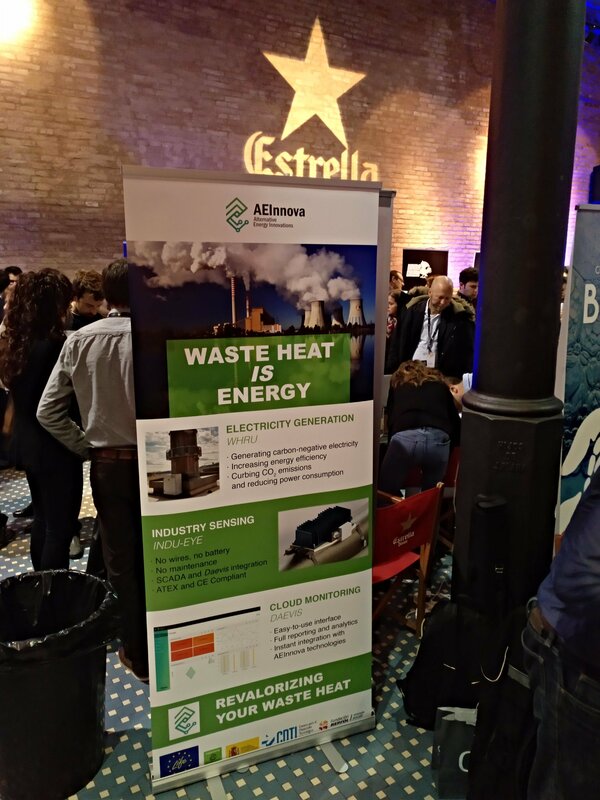 Together with 50 other startups, we had the opportunity to present our technology and, most especially, our HEAT-R project, a European LIFE project in which we will deploy different heat-electricity conversion pilots. 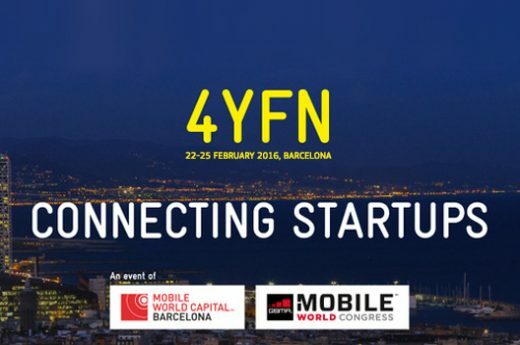 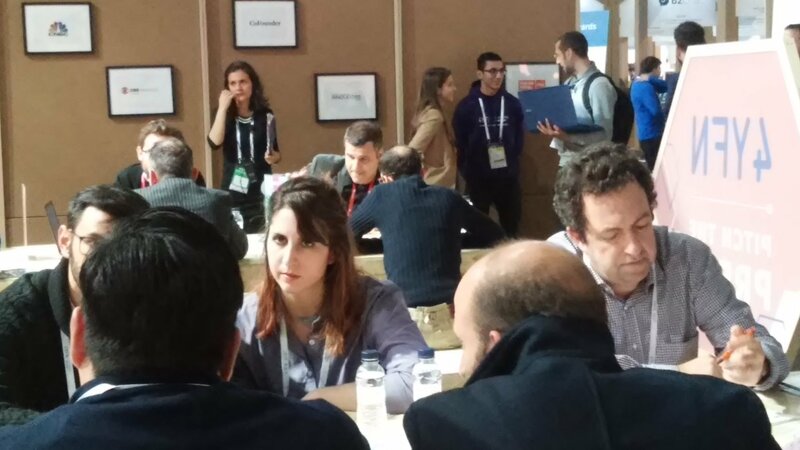 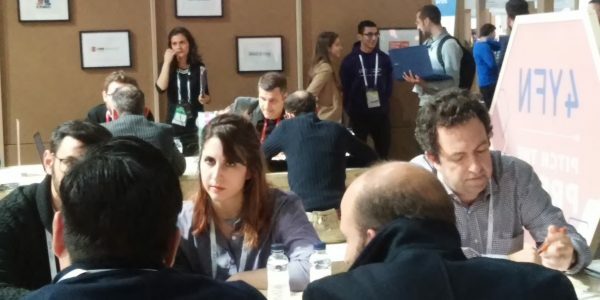 4YFN is the startup business platform of Mobile World Capital Barcelona that enables startups, investors, corporations and public institutions to discover, create and launch new ventures together. 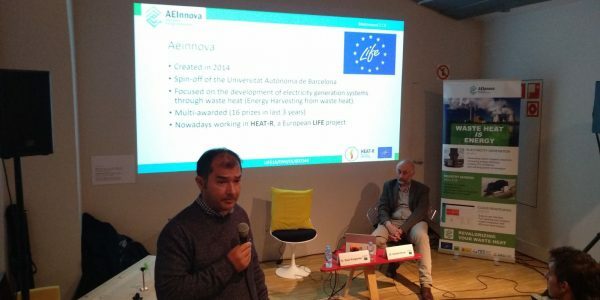 For us it has been a great opportunity to contact other companies in the ecosystem of sustainability, to present our products and disseminate the LIFE project. 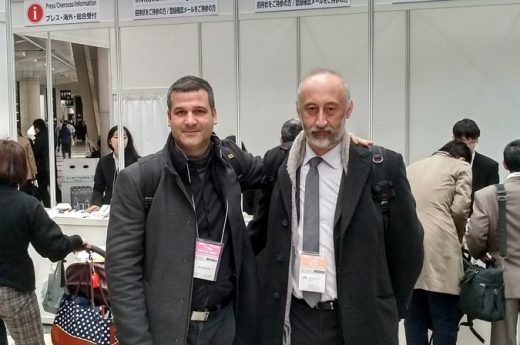 In this sense, we physically carry a HEAT-R pilot that caught the attention of a good part of the people who approached our booth. 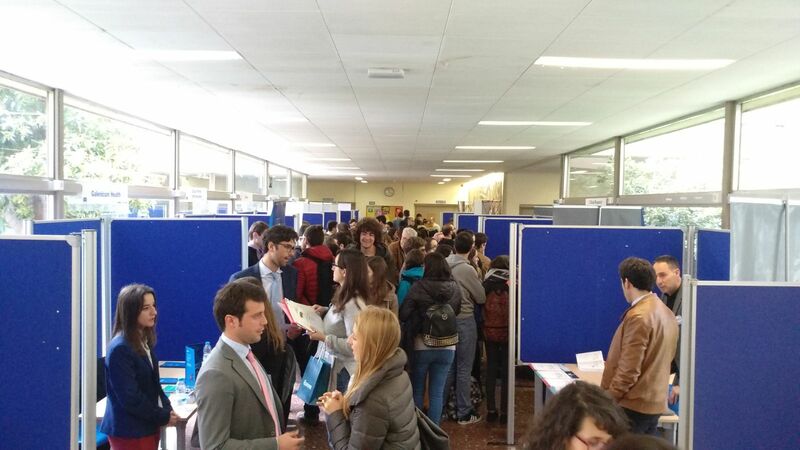 Finally, we got close to a hundred contacts, with what we can consider that it was a resounding success. 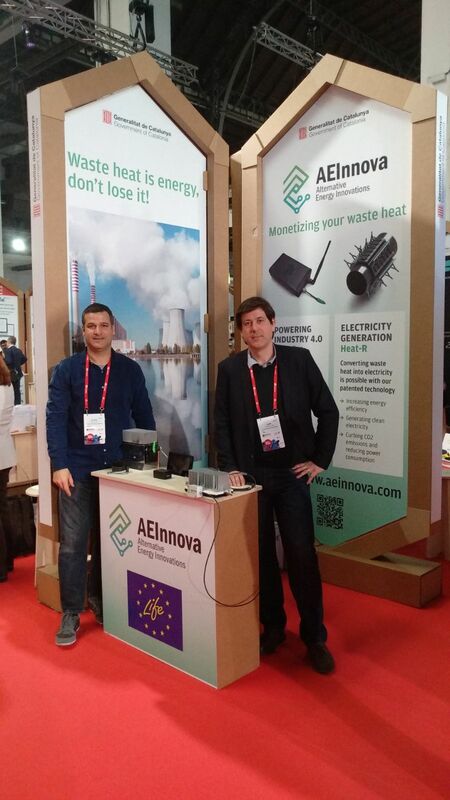 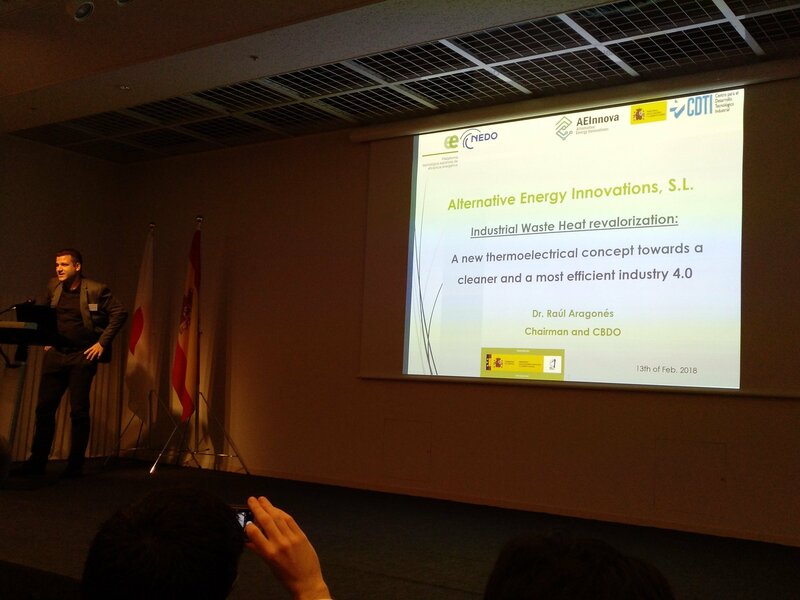 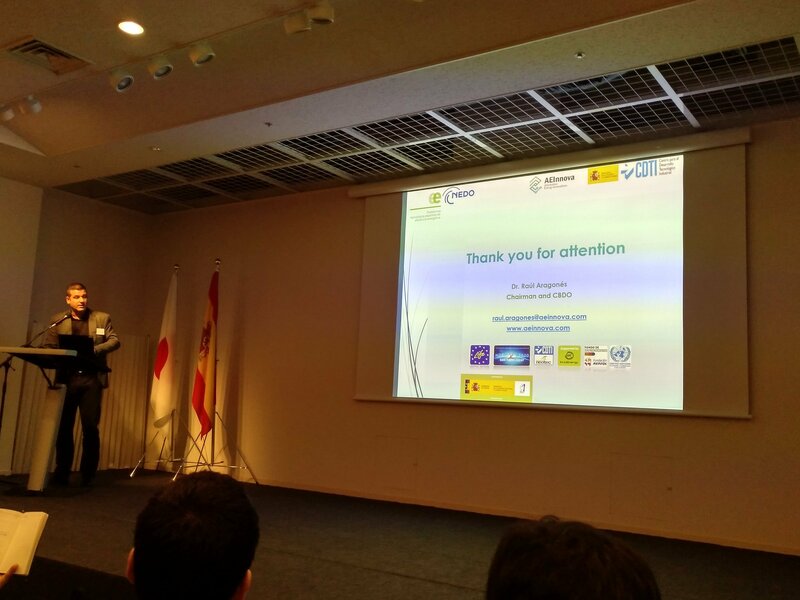 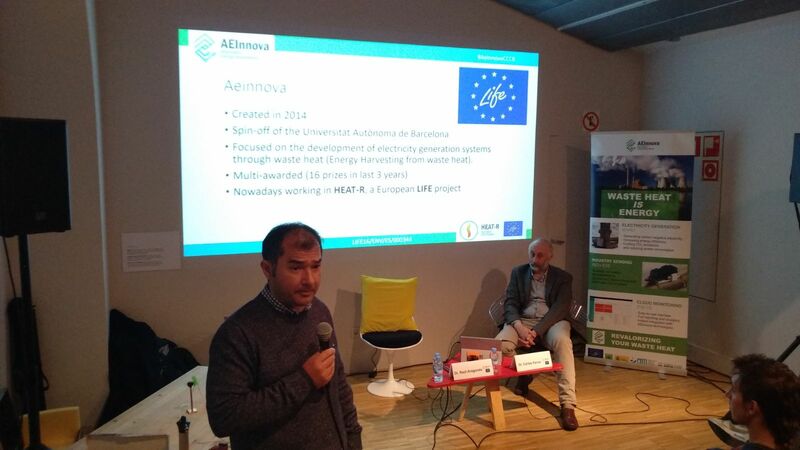 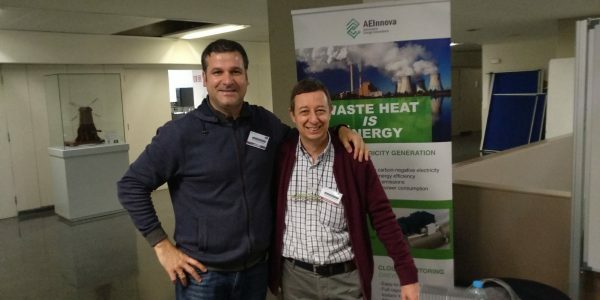 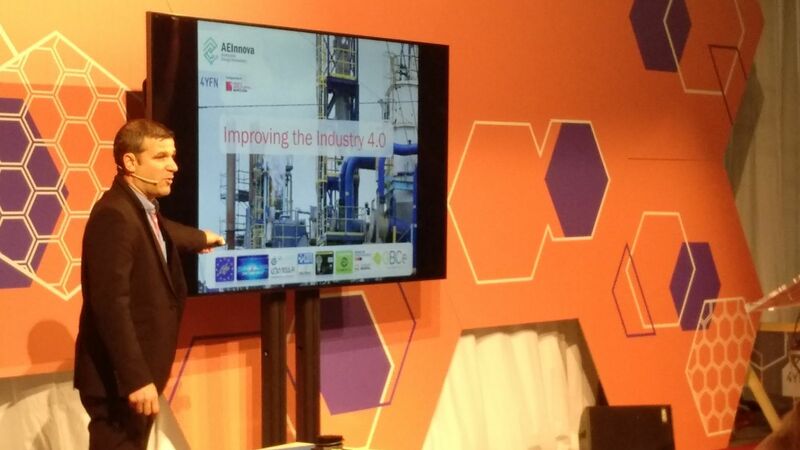 AEInnova has participated in a technological mission organized by the CDTI (Spain) and NEDO (Japan). 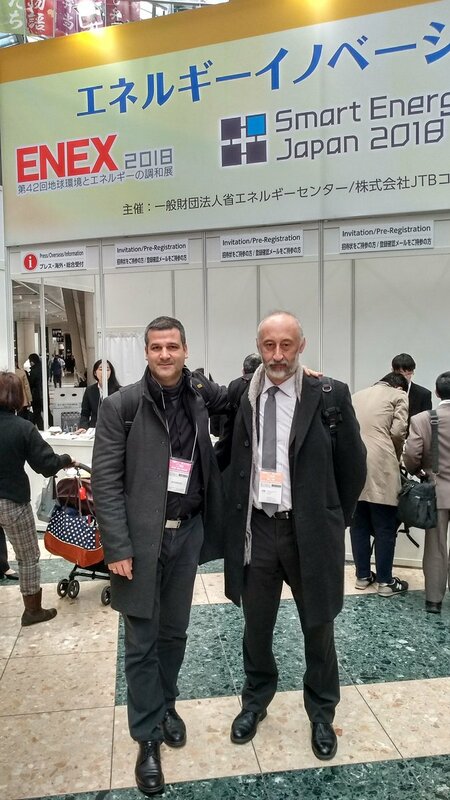 With an exquisite planning, we had the opportunity to see the business ecosystem of Japan and share experiences that have been very enriching. 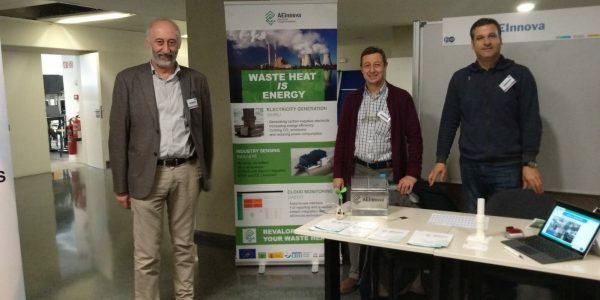 On the other hand, we have been able to present our technology, especially our EU project, HEAT-R, which has generated a lot of expectation and has allowed us to contact the most important thermoelectricity companies in Japan. 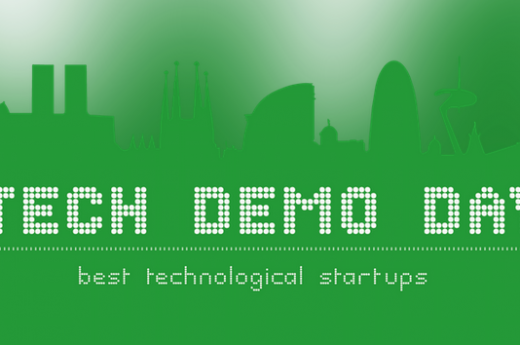 Without a doubt, it has been a great technological and commercial experience. 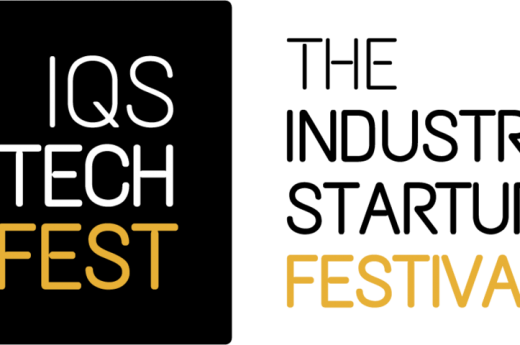 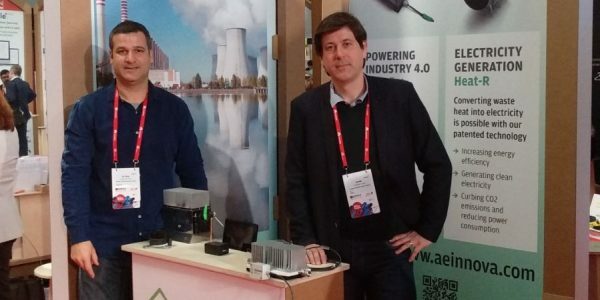 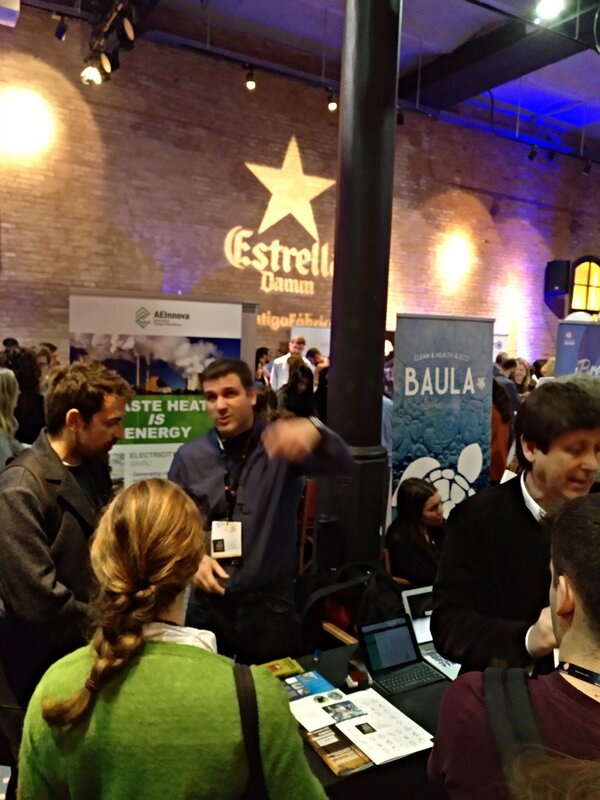 Today we have participated in the IQS Tech Festival, an event in which some thirty startups have participated, with an attendance of about 3000 people and that has been held in the emblematic Damm Factory in Barcelona. 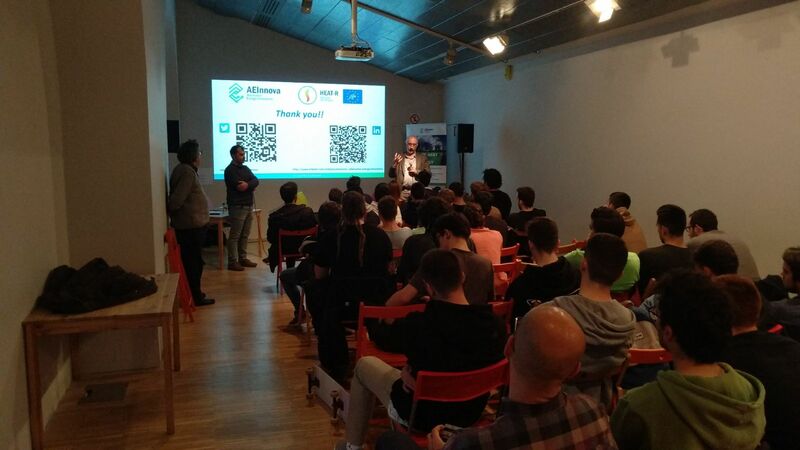 A very special event for us because it was the first time that we spoke in public of our LIFE Heat-R project, which, by the way, generated a lot of excitement.